I always look forward to seeing the makeup Sothys releases, and this year's Spring/Summer collection is no exception! I am a summer baby through and through, so when I saw that they had named their latest one the Summer Chill Collection*, I was immediately drawn to it. I got my hands on a few items from this limited edition release, namely a blush, bronzer, eyeshadow palette, lip pencil, two lip crayons and nail polish. 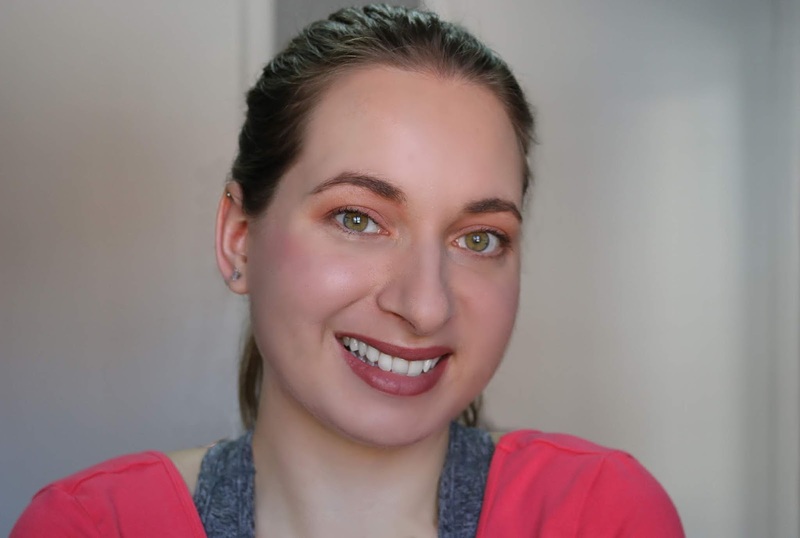 I figured I might as well show you how these apply and how you can easily achieve a wearable look using them together, so I have also put together a video showing you exactly how I have been using these products. 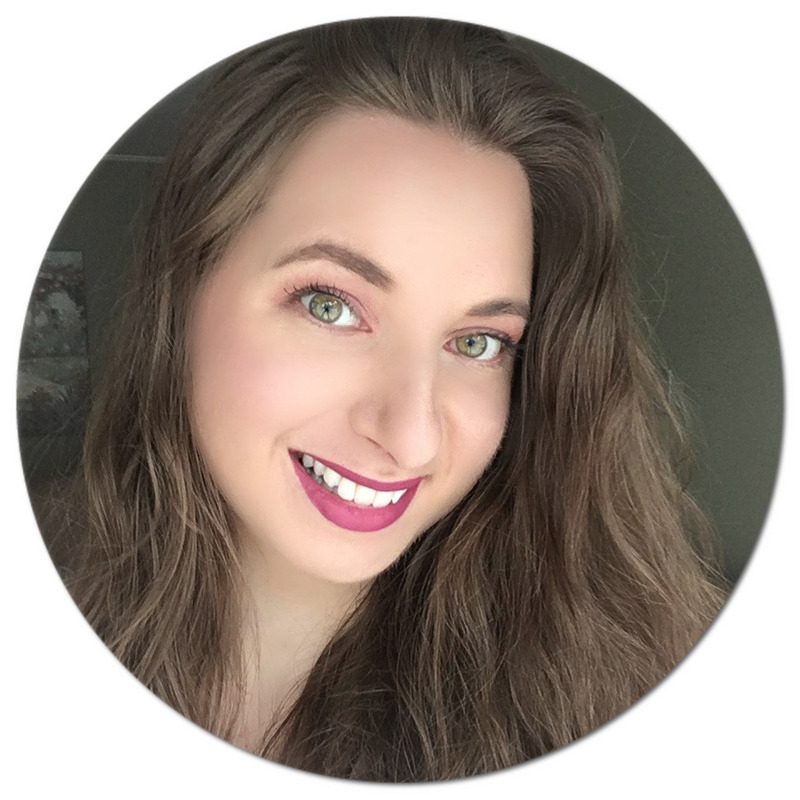 Cake Beauty is a brand I have been familiar with for a few years, but it isn't until recently that I took a deep dive into their products to see what they are all about. What attracted me to this line in the first place is that they are Canadian, vegan and cruelty-free, and aesthetically, their products just scream cute and fun! 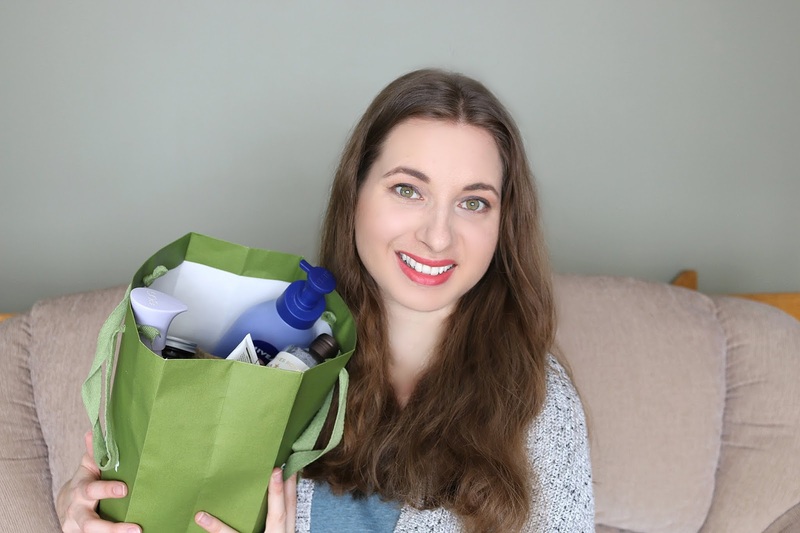 I first tried The Wave Maker last year and was looking forward to test out more of their hair care, namely The Posh Wosh, The Soft Serve, The Take Out and The Hold Out, as well as some skincare, namely Heavy Cream and Cake Walk. Curious to know how I've been getting along with these Cake Beauty* products? I'm spilling the tea on these deliciously-scented goodies! 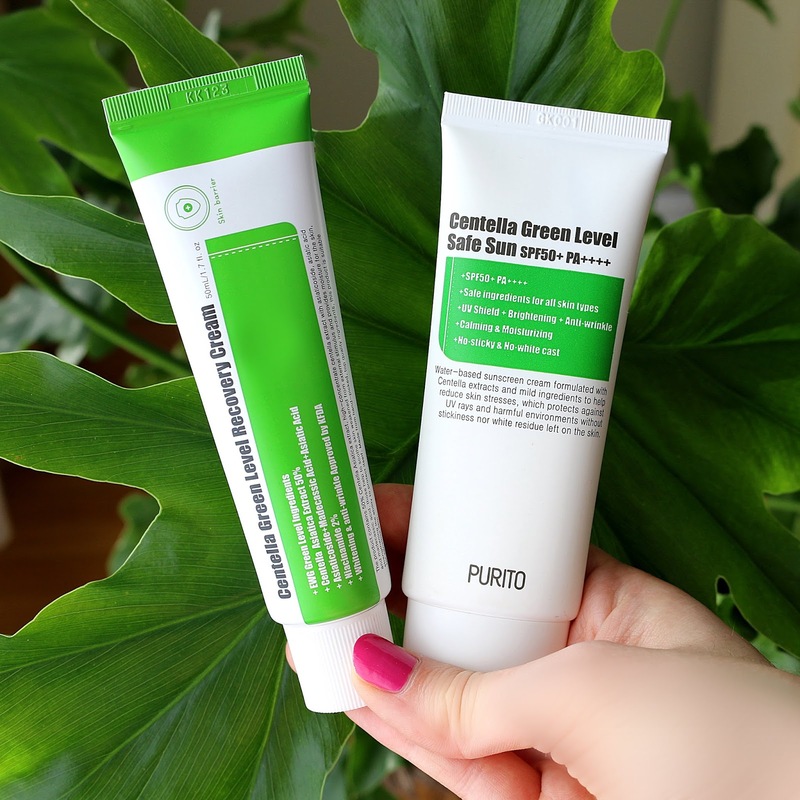 I recently introduced you all to PURITO, a Korean skincare brand that distinguishes itself for its cruelty-free stance and that focuses on delivering high-quality products made from non-toxic, EWG-certified ingredients. 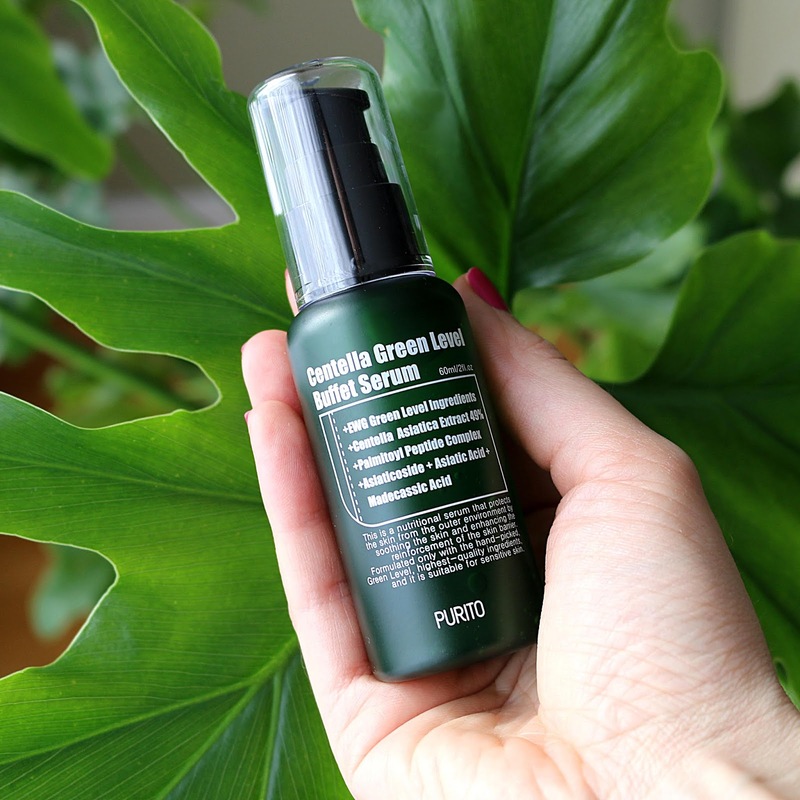 I posted an in-depth review of the PURITO Centella Green Level Buffet Serum, and this time around, I'm back to share a couple more products I have been using together with the serum, namely the PURITO Centella Green Level Recovery Cream and the PURITO Centella Green Level Safe Sun*. 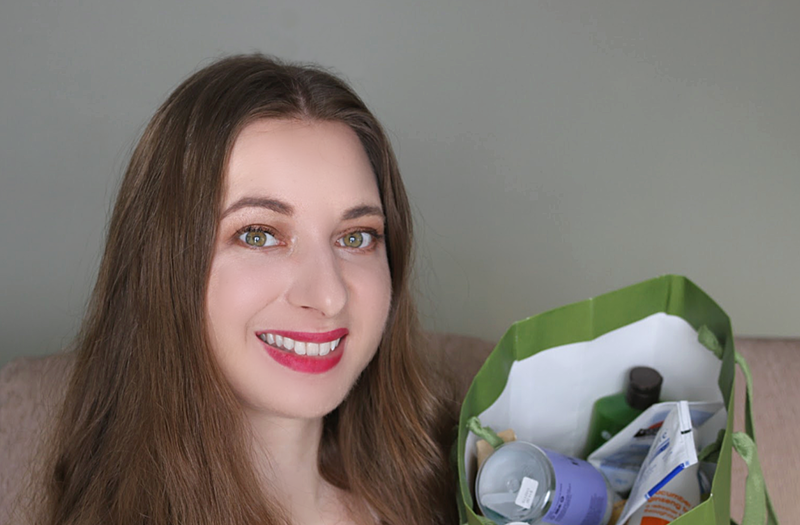 I always get excited to try new skincare products and report back on how they perform, as I myself like to research products before trying them out. I hope you find this post helpful if this is your first dive into Korean skincare as well! Disclaimer: This post was sponsored by iHerb and all opinions expressed are my own. Affiliate links provided. If you've been following this blog for a while, you know how much of a fan of iHerb I am! I first stumbled across the superstore's website around the same time I started blogging back in 2012 (time flies), and I've been purchasing from them ever since. Never heard of iHerb? You've been missing out! Let me bring you up to speed. iHerb is a world leader in guaranteeing the best overall value to customers when it comes to natural products, carrying more than 30,000 products. They offer a Triple Guarantee for 100% customer satisfaction: value guarantee (as mentioned above), quality guarantee (they are based in California and assure U.S.-based brand authenticity as well as quality assurance by shipping from climate-controlled warehouses), and delivery guarantee (with free or discounted shipping to over 150 countries). If like me you are located outside of the U.S., you can look into shipping methods to your country. 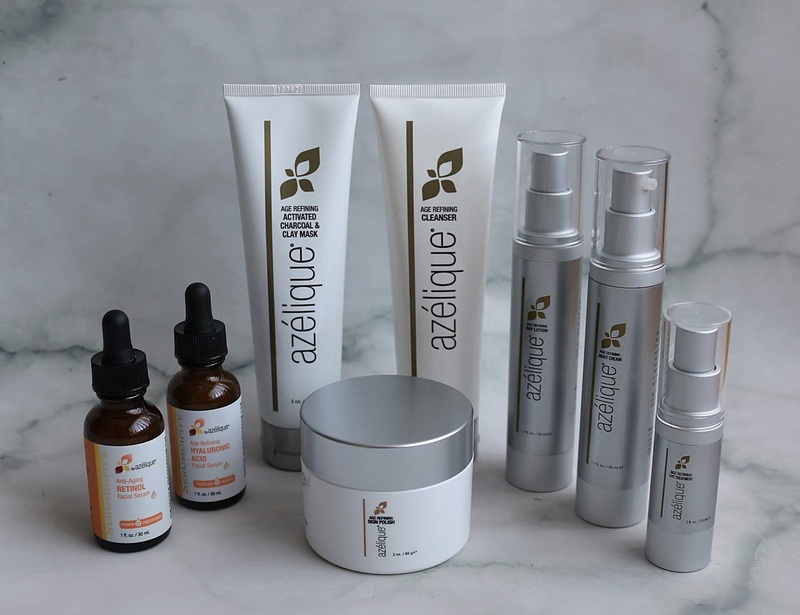 I was recently introduced to Azelique, a vegan and cruelty-free skincare line exclusive to iHerb and wanted to share how I have been getting along with this new-to-me range. K-beauty has gained a lot of popularity in the Western world in recent years, and I for one have definitely been sucked into trying various brands out and even showcased some here on the blog throughout the years. The latest brand to have caught my attention is PURITO*. What makes them stand out from the rest, you ask? Not only are they cruelty-free, but they are also conscious and honest about the ingredients that go into their products, which are all EWG Verified, meaning they were tested for their overall hazard to the human body and were deemed as safe. The name PURITO is a fusion of the words "purify" and "to", which stands for soil. Thus, their ideology is based on ensuring that you are only exposed to the cleanest ingredients that come from the earth. As I'm sure is the case for many of us, when I first started dabbling in all things skincare, I feared to apply oils directly on my face. 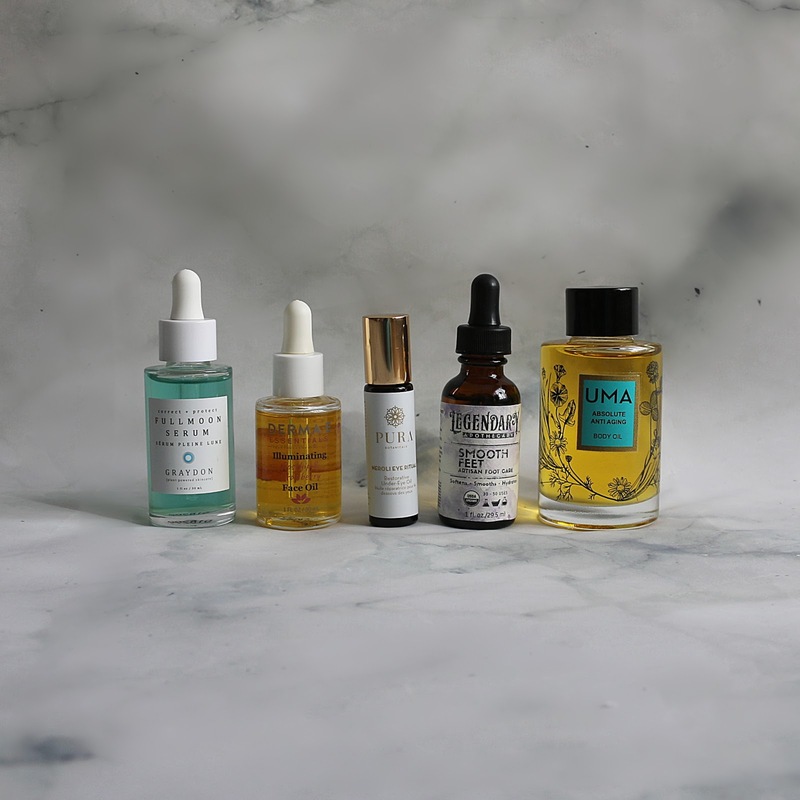 As a teenager, I had oilier skin and as someone who deals with acne on the regular, the thought of oils actually helping and not making my skin break out more didn't make sense to me. As I learned, the right oil or oil blend for your skin will help maintain your moisture barrier and also make your skin more resilient thanks to the high vitamin content and antioxidants that will nourish, strengthen and protect it. I've been itching to film a makeup tutorial since it's been ages since I've done one, and with some sunny weather finally cooperating, I knew it was a sign to get on it! I've been keeping my makeup pretty simple these days, nothing too complicated or time-consuming. I have been doing a few steps differently though which I find make for a positive change, which I share with you in this Chatty Get Ready With Me. I also talk about chopping a chunk of my hair off on my own earlier this week, so if you'd like to know if it was a triumphant success or a major fail, you'll have to tune in to find out! I also fill you in on what new tools and techniques I've incorporated into my skincare routine and that have been total game changers. If you would like me to do a separate post on these, do let me know! 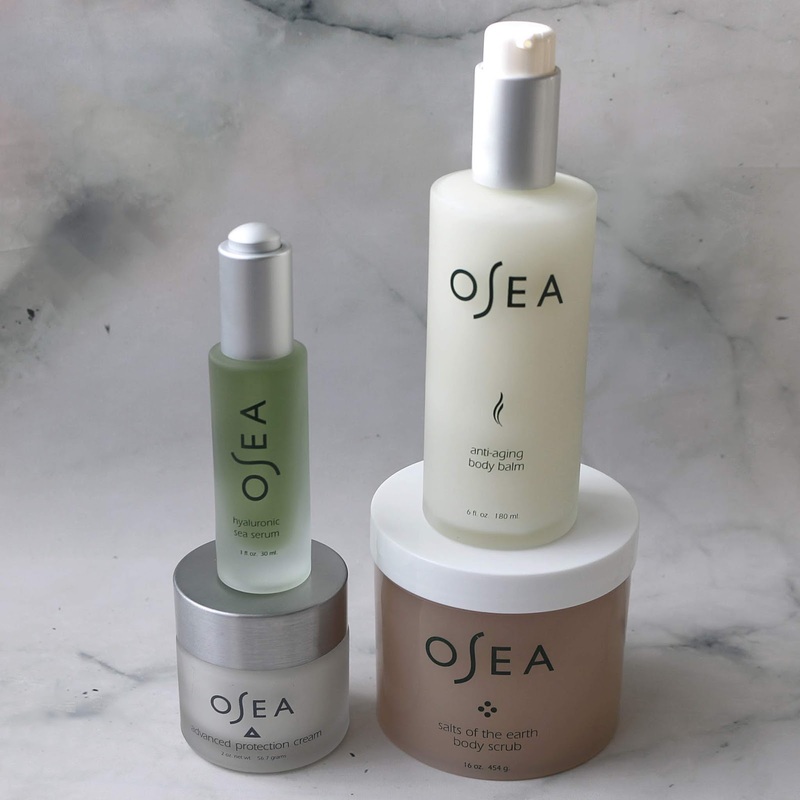 It's no secret that I am a big fan of California-based and family owned and operated skincare line Osea. I first professed my love for the brand last year and have been enjoying discovering what other products they have to offer. Over the last few months, I have been trying out a handful of new-to-me products from the range. What makes this line so special you ask? 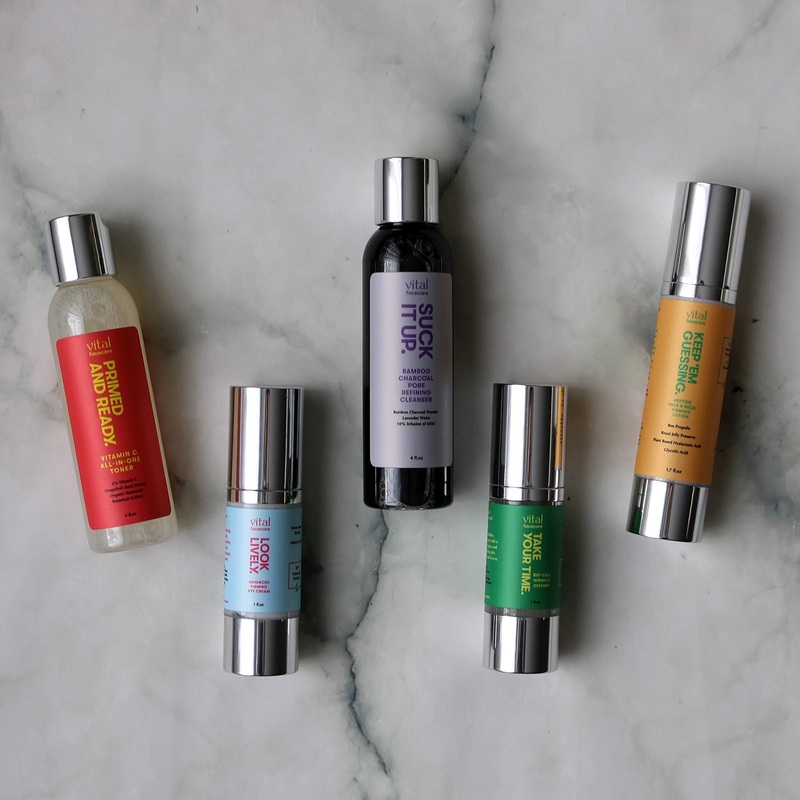 Their founder's story, their mission and their use of high-quality ingredients are just some of the things that drew me to them, not to mention they are also vegan and cruelty-free. Organic seaweed is a key ingredient in their products, something I had never tried topically prior to coming across their brand and I was definitely missing out! While everyone is talking about their New Year's resolutions, I've been focusing on my goal for the end of this year: sharing my empties with you guys! It sounds quite straightforward, however, having been very ill these last few weeks battling pneumonia (more of that in the video), I didn't think I could make it happen, but thankfully I am on the mend and had enough energy (and my voice back!) to share all of the products I've used up these last few months with you. Since starting this blog and video series, I haven't missed a season and I'm so glad I was able to make the streak continue (I know, it's the little things)! Sit back and relax, because it's a long one - I hope you enjoy! It's still hard for me to wrap my head around the fact that I travelled halfway around the world and got to visit the culturally-rich country that is the People's Rebulic of China! I had been wanting to visit for years, and when I came across a jaw-dropping deal online, I couldn't help but jump at the opportunity. I saw it as a sign that it was finally time to make the long journey! I spent close to two jam-packed weeks exploring Eastern China, starting off in Beijing, and then flew south to explore Wuxi, Suzhou, Hangzhou and finished off in Shanghai. 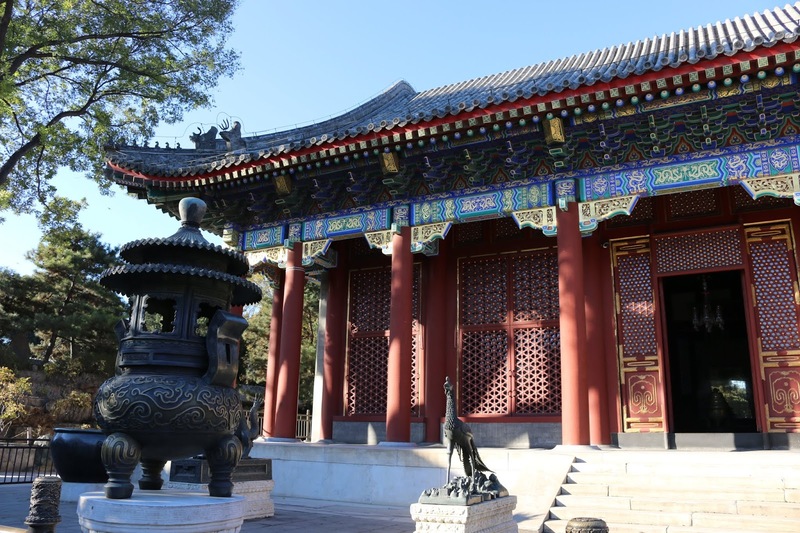 From visiting the Summer Palace, Tiananmen Square, Forbidden City, the Olympic Center, a live Kung Fu show, a jade exhibition and the Great Wall of China in Beijing, to visiting Nanchang Street and Three Kingdoms City in Wuxi, to going on a Grand Canal Cruise and visiting the Couple's Garden in Suzhou, to taking a boat ride on Serene West Lake and sipping freshly brewed Dragon Well Green Tea at the plantation in Hangzhou, to walking Nanchang Street, seeing The Bund at night, soaking in the view from the observatory deck of the Jin Mao Tower and going on the Maglev train (aka the fastest train in the world!) in Shanghai, I hope you enjoy experiencing China through my eyes. Make sure to watch the video below in which I captured the beautiful scenery for your viewing pleasure!